Very happy with service from booking to installation. I was very impressed with Eugene and his colleague. Eugene made the decision to hack back the opening to increase the width of the door that could be fitted. If he hadn’t done this the door would have been quite narrow. I spotted that one of the over boards that he fitted was slightly damaged and he replaced it instantly without fuss even though he had been working for 8 hours already. Excellent service from Greg from start to finish of the installation, I cannot fault his job. Happy to recommend his service to another client. We used Value Doors at our previous address. We had recently moved into our new address and needed porch doors to be replaced and were very satisfied with the previous installation. Paul Sloan, who carried out the previous installation arrived to carry out the survey and quote. Paul is extremely efficient, cannot do enough to make sure you are completely satisfied and we would highly recommend him. We are getting another quote from Paul for a further door to be replaced. Excellent service would recommend. Very easy service from finish to start. 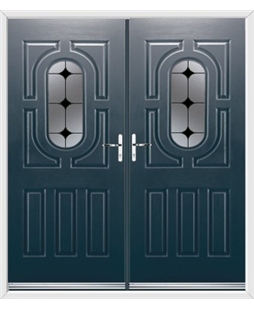 Great Choice of doors and colours. Matt arrived early and finished on the quoted time and was really lovely. 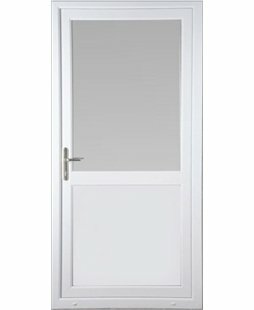 I have had other work carried out by Value doors and would highly recommend them to anyone. Delighted with our new door. Installed on the day agreed and the fitter was very efficient and polite. 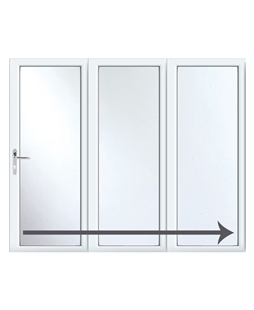 Will certainly recommend and use Value doors again in the future. Simon was excellent, he was friendly and did an excellent job. He obviously cares about the quality of his work and this really came across, taking his time to ensure his work was of the best standard. If I need any other doors fitting, I will use him again. Alan fitted my back door today. I am very pleased with the result, he arrived nice and early very polite and friendly and got on with the job no time wasting and everything cleaned up after. A credit to your company. If I need any further work in the future I will definitely contact you. My installer Dan was very polite courteous and installed the door without any problems very happy with the result. Maciej (Magic) was prompt, friendly, efficient and delivered a great service. Very happy, would happily work with him again. Another job good from you guys. Conservatory refit next. Polite and professional installers, excellent products - very happy with products. Will definitely be using Value Doors again to complete the work we need doing. The fitters were punctual, hardworking, professional, friendly, and tidy. 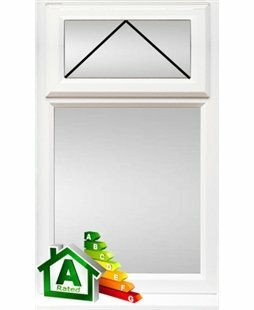 We are very pleased with the service that we received from Value Doors. The fitter Glenn did a great job and cleaned up well after himself. very pleased with the door and would highly recommend Value Doors to family and friends. Thank you. Excellent service and great door, overall very happy. Really pleased with the door, the guys who came to fit it were polite and efficient. Thank you! The door was a special installation so took a bit longer for delivery. The installer was friendly and efficient. I found the people I spoke to (Matt) at Value Doors, quick efficient and helpful, guiding me to make the correct choice for my property. Simon arrived to measure up and guide me with extras needed for my door. He was polite and helpful. On the day of installation Simon arrived at the appointed time and fitted the door. He paid attention to detail and made a very neat and tidy job of it, cleaning up any mess he made taking out the old door. I am delighted with it. Very friendly polite considerate men, I am so very pleased with the work that was carried out from Kash and art, thank you very much. We will recommend to family friends! !